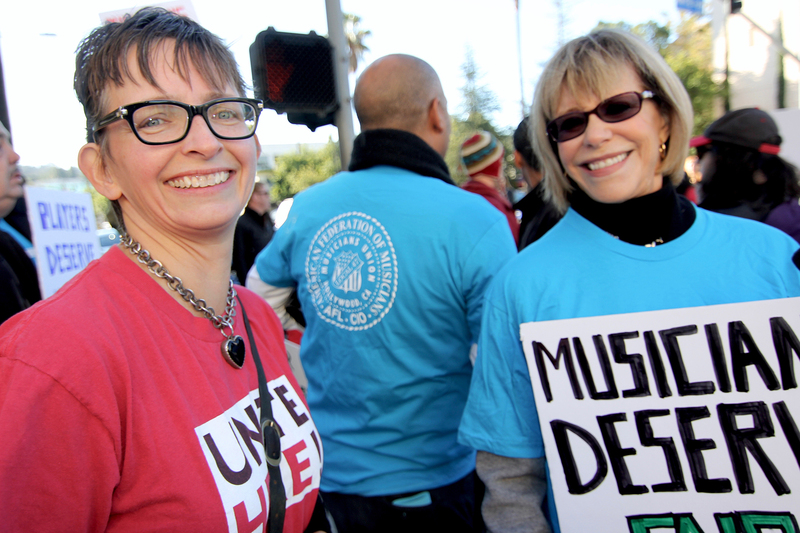 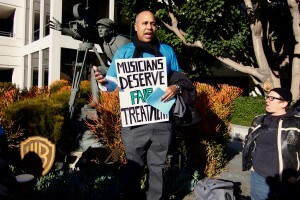 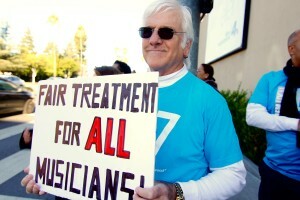 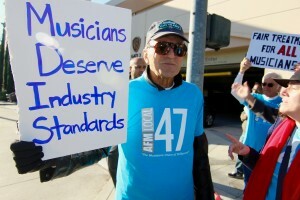 Musicians Demonstrate Against Exploitation at Warner Bros.
BURBANK, CA (DEC. 15, 2015) — More than 50 members of the American Federation of Musicians Local 47, Unite Here Local 11, and other unions and community supporters held a large demonstration Tuesday morning against the exploitation of musicians taking place on the Warner Bros. lot. 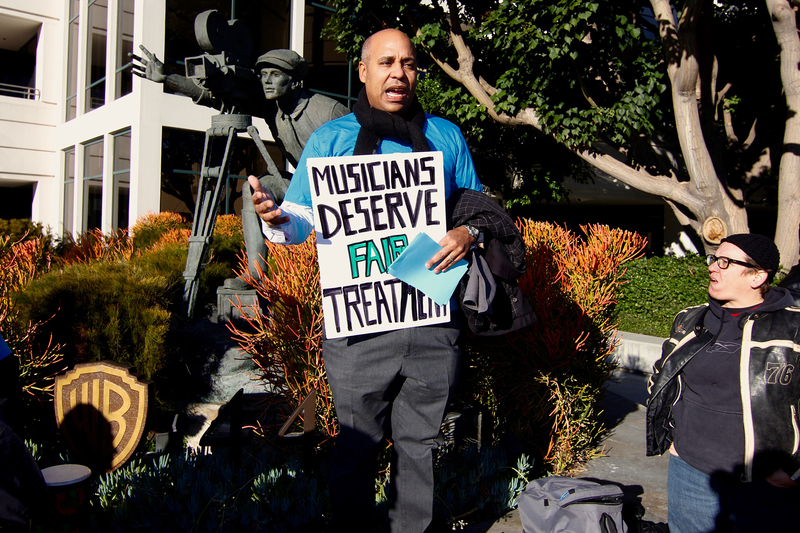 This entry was posted in Press Releases and tagged Cinema Scoring, labor action, Recording Musicians, RMALA, Unite Here Local 11, Warner Bros. on December 15, 2015 by admin. 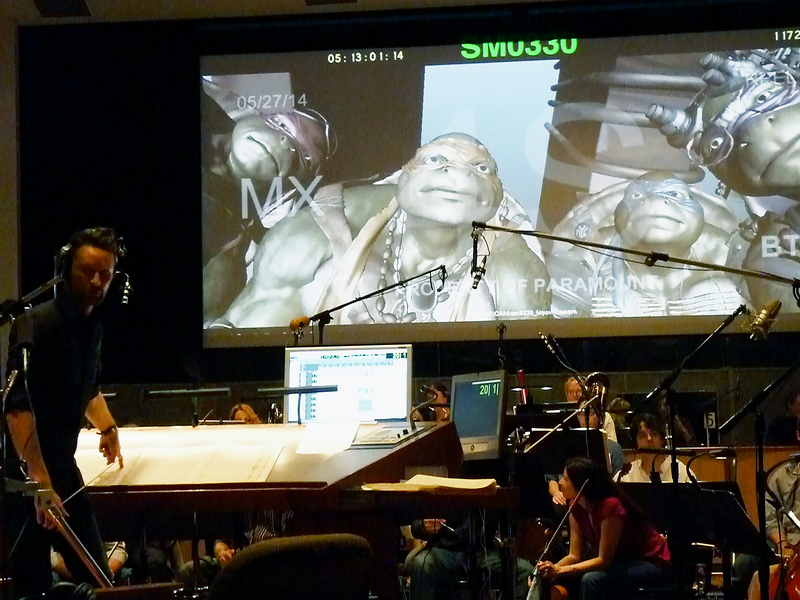 Not all demos are created equal. 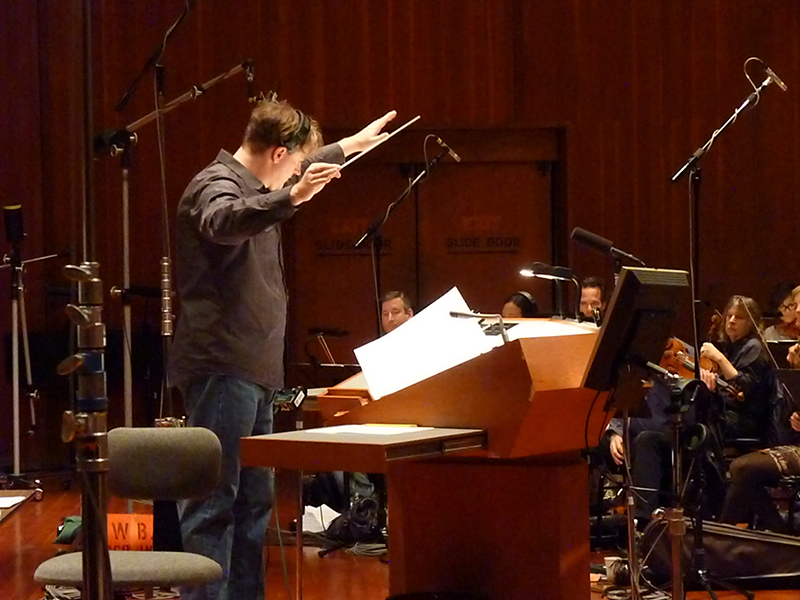 Rising composer Jeremy Tisser went huge for his “Voodoo” demo session, hiring a massive 84-piece orchestra of some of L.A.’s finest studio musicians. 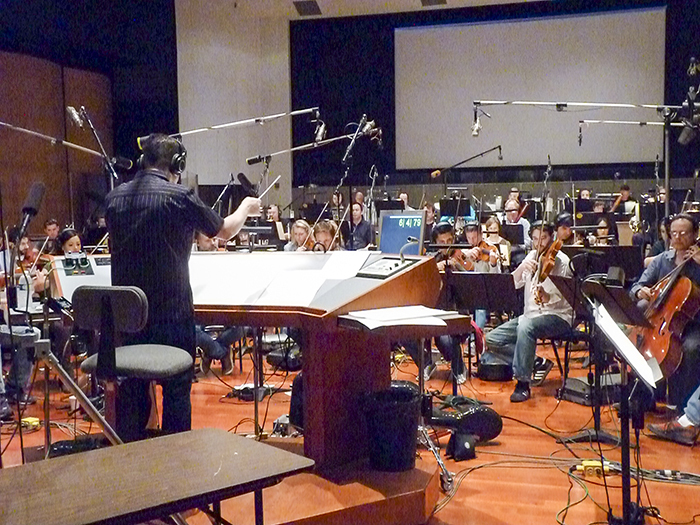 This entry was posted in All News and tagged #listenLA, demo, Jeremy Tisser, Listen LA, Recording Musicians, recording session, Warner Bros. on May 25, 2014 by admin.